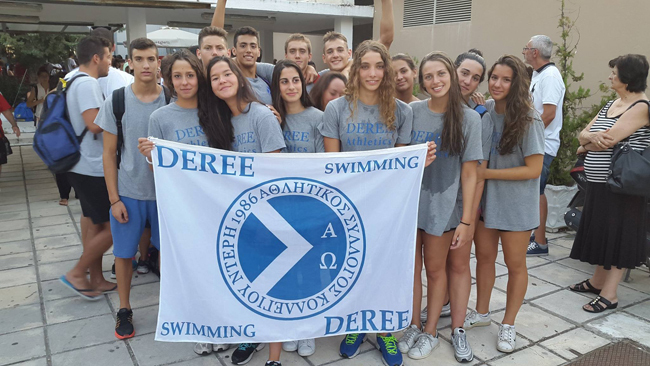 Our team’s season came to an impressive close with its participation in the National Juniors Championship in Thessaloniki, July 17-19, in which 900 athletes from 130 clubs from all over Greece participated. Xanthi Mitsakou, PIERCE swim scholarship recipient, Lefteris Manolarakis and Katerina Argyrokastriti won seven medals (1 gold, 3 silver, 3 bronze), bringing the total number of medals won by our team in the competition to 12 (3 gold, 5 silver, 4 bronze). 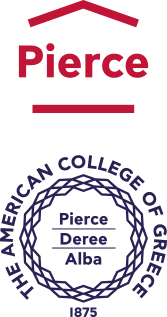 In the overall rating, the DEREE Athletic Club came in 11th place, and took 7th place in the girl’s category amongst the 138 Athletic Clubs which competed in the Championship. Less intensive practices will follow until we plunge into competition season again on September 7th. Congratulations to all the members of our team on a successful season! !